As your largest investment, it's important to make sure your home has the proper insurance coverage. We'll protect your home and everything in it for the lowest possible price. Commercial Umbrella Insurance provides businesses with additional liability coverage to help protect them against the potentially ruinous costs of claims. Significant assets can be at risk when businesses are the target of lawsuits. 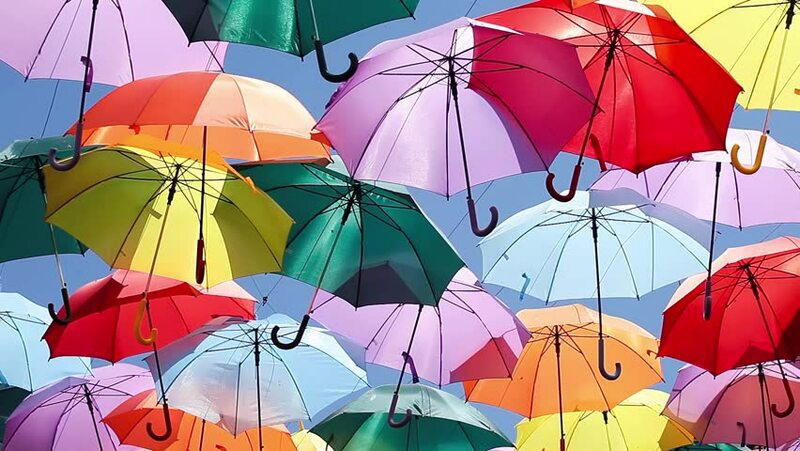 If the cost of a claim exceeds the limits of a business’s underlying primary insurance policies, Commercial Umbrella Insurance extends liability coverage for an additional layer of insurance to further protect business assets. Without Commercial Umbrella Insurance, business owners could be obligated to pay out of pocket for legal fees, medical bills, and damage expenses that exceed the limits of their underlying primary business coverage's. A customer slips on a wet floor in your office and injures himself. The medical costs of the injuries exceed your general liability policy’s limits. An advertising error results in major lawsuits against your business with costs that exceed your primary business liability insurance coverage limits.